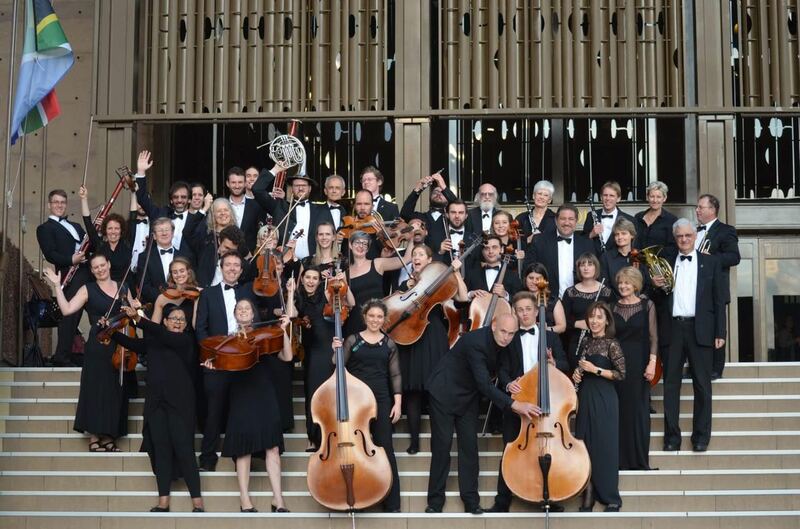 The Pretoria Symphony Orchestra has grown from strength to strength over the past decade. They have performed with some of South Africa’s most successful classical artists, as well as various guest artist from the United States and Europe. True to their slogan, “Yes we can”, the orchestra has never backed down from a challenge and boldly undertakes projects that make the most experienced orchestras tremble in fear. With the leadership and inspirational strength of their manager and violinist Lizette Vosloo, they keep growing and achieving greatness. Acclaimed conductor Gerben Grooten is the resident conductor and under his baton, they continue to proof that, yes, they absolutely can.